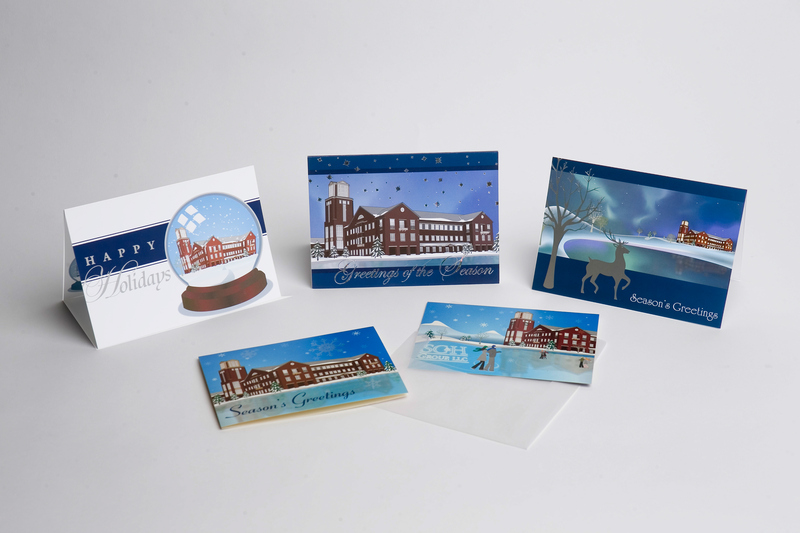 Printed holiday cards from 2006-2010. 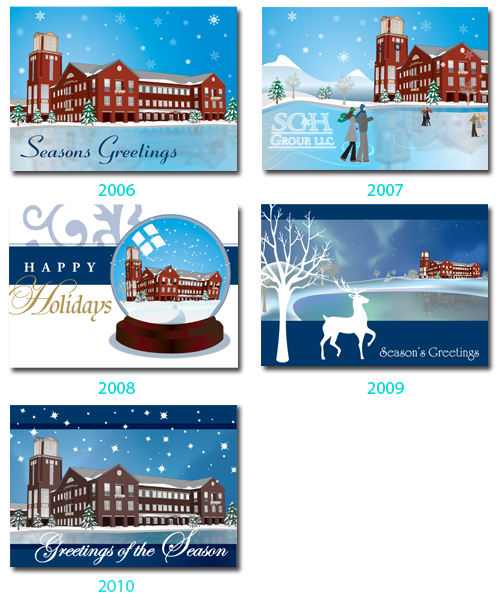 Holiday card series from 2006-2010. See the inside sentiments for each card here.